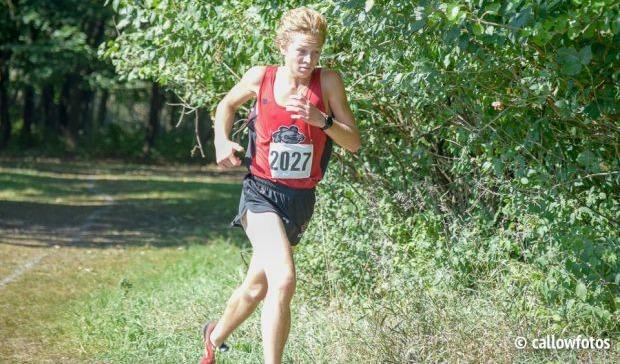 Kreis again came up short of beating foe Tyler Cushing at the Locktoberfest Invite as he took 2nd place with a 15:30. Kreis still has not been able to find an answer for Cushing as he is now 0 for 4 in battles against Cushing. Kreis next should compete at the Bremen Invite on 10/5.